 Join Proverbs 31 Ministries’ Online Bible Study team as we look for peace in a chaotic world. Learn practical, biblical ways to break free from your biggest anxieties. Reframe the way you face your fears as you experience His perfect peace in a crazy world. Study God’s Word on your own as we teach you how to get the most out of your time with Scripture. All of our Online Bible Studies are free to join — all you need to buy is a copy of the book! Once you’ve signed up for the study, all study-related blog posts will be sent directly to your email as they become available. The blog posts will also appear here on the study page (scroll down to view the blog posts). Though you can find us on many other outlets, such as Facebook, Twitter and Instagram, our studies do not take place on those platforms. We offer small groups for each of our studies and they take place on Facebook. If you’re interested in learning more information, please click here. To get the most out of our studies, we recommend you buy the book we’re studying. For our current study, we’ll be using the book Anxious for Nothing by Max Lucado, which you can purchase in the Proverbs 31 Ministries Bookstore or in a book retailer of your choice. Feeling Anxious About Being Anxious? Perfect Storm OR Perfect God? Forget the Mess, It's Progress!